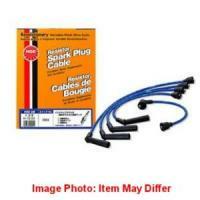 Mitsubishi Minicab NGK Spark Plug Wire Set U14T, U15T, U14V, U15V, U14TP. Engine: 3G81 2 Valve. 1987/8 to 1990/3 550cc.